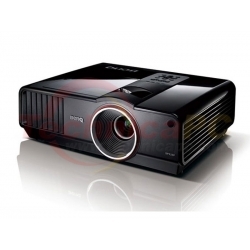 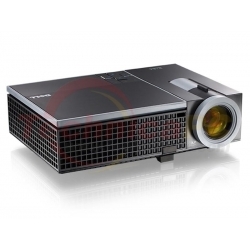 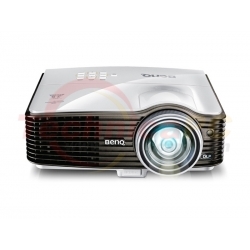 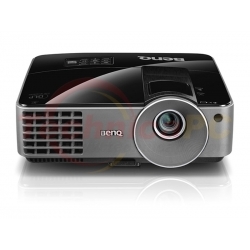 All BenQ’s upcoming projector models come standard-equipped with DLP LinkTM-supported 3D projection technology to bring you the same amazing 3D effects you get in 3D movies. 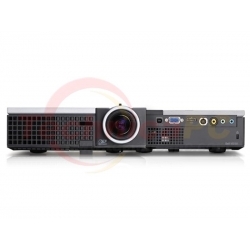 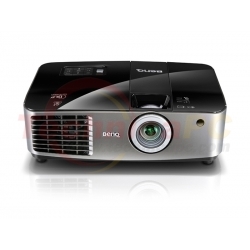 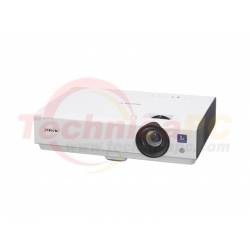 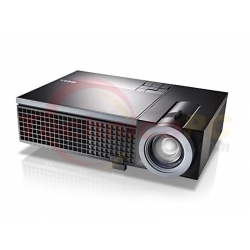 Unlike traditional 3D projector systems that require two perfectly aligned projectors with two separate video feeds to deliver 3D projection, BenQ’s system requires only one – making it the perfect choice for education and home entertainment use. 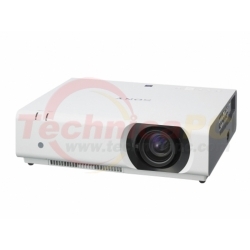 The MX613ST is built with 10W audio power to perfect your presentation performance and your audience’s meeting experience in small-sized classrooms or business settings. 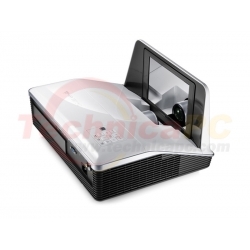 Enjoy a hassle-free presentation with the USB Reader! 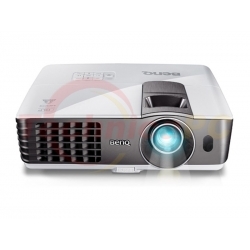 The USB Reader function enables a JPEG presentation with a USB flash drive! 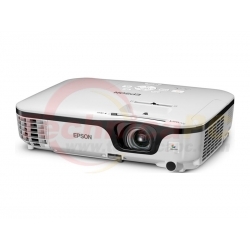 It’s as easy and plug and play. 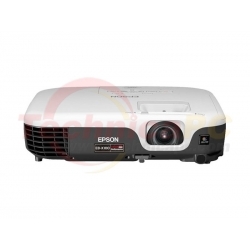 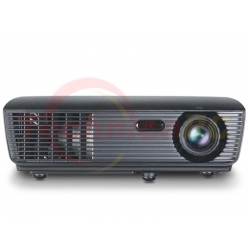 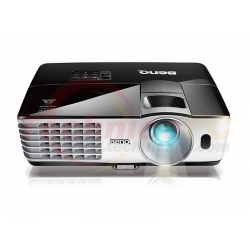 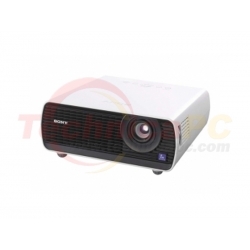 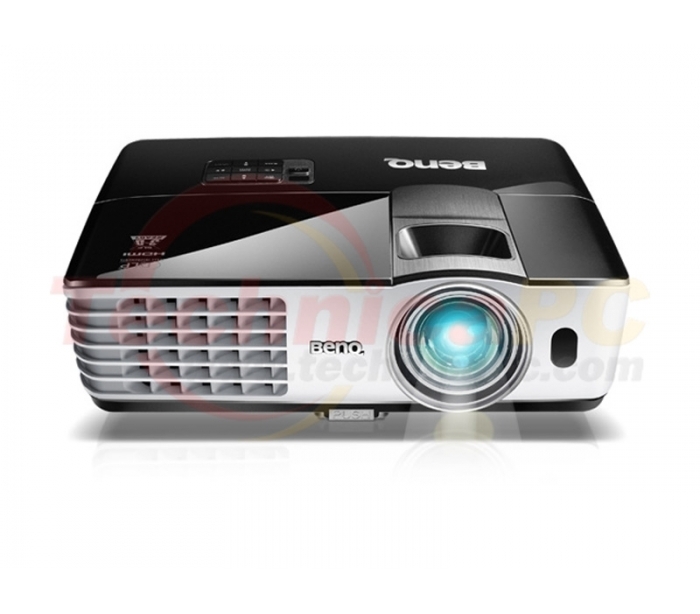 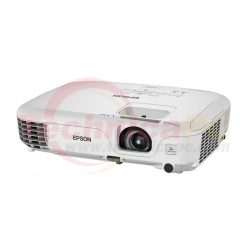 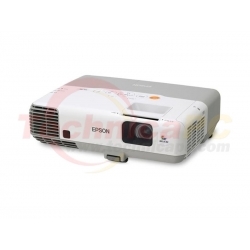 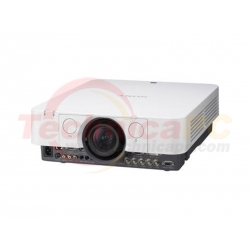 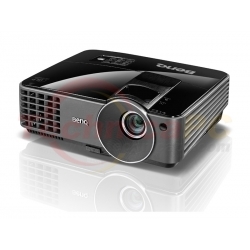 Projectors are powerful tools for making successful presentations. 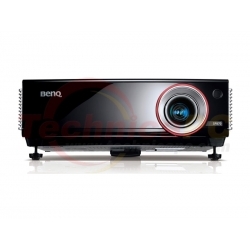 To ensure a smooth presentation on your part, BenQ has integrated various display functions into the MX613ST to fit every need. 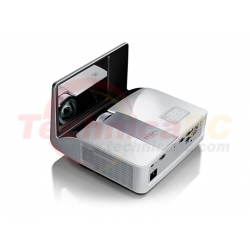 USB Display : offers the plug-and-play convenience of USB connection – with automatic resolution detection for the best image presentation and extension support for simultaneous multi-projection display. 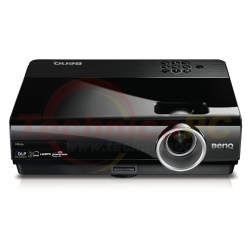 Wireless Display : keeps cables and wires out of everyone’s way with the BenQ Wireless Display Adapter (optional accessory) to deliver big screen display for all your presentations and perform simplified centralized network control via USB 2.0 seamless WLAN connectivity. 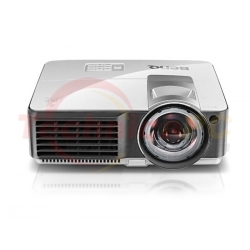 Image Size (Diagonal) 27" to 300"